The fact of the matter is that every type of stainless steel you come across will offer something different in terms of functionality and performance. There isn’t one type of stainless steel that will suit all purposes. For this reason, when choosing a stainless steel, you will need to make some serious considerations. This will ensure that the stainless steel you choose serves your particular purpose optimally. Curious as to what considerations should be made when choosing a stainless steel? This blog post has the answers. Read on to find out! One of the first things you’ll likely need to consider when choosing a stainless steel is malleability. Some forms of stainless are more flexible than others, capable of being formed into a variety of different shapes. If you have a need for intricate stainless steel components, malleability should be of utmost importance to you. Some of the more malleable stainless steels are austenitic alloys such as alloy 304. However, duplex (E.g. S31803, 2205) stainless steels can also be a good option. Another thing to consider is weldability. This describes a stainless steel’s ability to be welded to other pieces of stainless steel. While weldability is an unimportant characteristic in some industries, in other industries, it’s vitally important. Austenitic, ferritic, and duplex stainless steels all possess decent weldability. Some of the more weldable stainless steels include alloy 346, and alloy 430. The fact of the matter is that, while some alloys of stainless steel remain tough against corrosive chemicals, others of them falter. If you’re using stainless steel to process chemicals or operate in salt water, corrosion resistance is of great value to you. 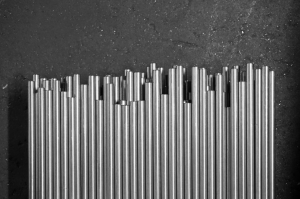 If you’re prioritizing corrosion resistance, duplex stainless steels might be the way to go. Alloy S31803 (2205) stainless steel offers resistance to corrosion from both chemicals and salt water. The austenitic stainless steel N08904 also offers terrific corrosion resistance. Perhaps you’re looking to harden your stainless steel through heat treatment? If so, you’re going to want to avoid austenitic, ferritic, and duplex stainless steels at all costs. Instead, you’re going to want to opt for a martensitic stainless steel. One of the best martensitic stainless steels for heat treating purposes is alloy 410. This alloy has terrific oxidation resistance, and can easily withstand temperatures of up to 900°C. Regardless of what you’re intending to use it for, it’s necessary that you get an idea of your prospective stainless steel’s strength capabilities. While all stainless steels are fairly strong, some are much stronger than others. The strongest of all stainless steels are martensitic steels. Again, alloy 410 offers a great deal of strength, allowing it to be used for applications that involve a great deal of wear and tear. Austenitic stainless steels are also renowned for their strength, possessing strength levels that are just below those of martensitic stainless steels. While ferritic stainless steels aren’t remarkably strong, duplex stainless steels are, and can be a good substitute for ferritic steels. Duplex stainless steels such as S31803 (2205) combine austenitic and ferritic characteristics to create an alloy that is extremely versatile. In Need of Stainless Steel Items? Are you on the lookout for stainless steel items? Need help choosing the right type of stainless steel for your purposes? If so, Great Plains Stainless is the company to call. 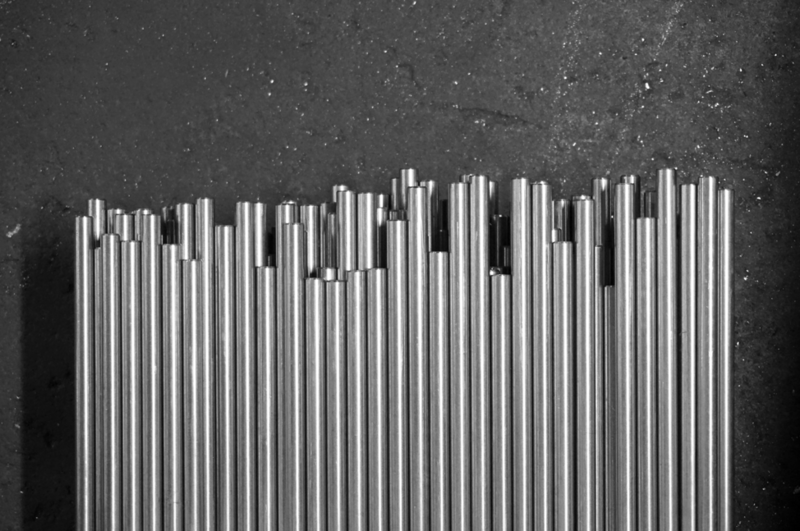 We sell a variety of different types of stainless steel, all of which can be formed into bars, tubes, fittings, pipes, and more. Distributing to over 50 countries, we shouldn’t have much trouble getting these components into your hands.